All-in-one relevance, lightning-fast setup and unprecedented control. A crawler-based search solution that helps you surface your website’s most relevant content to your audience, customers or users. Get access to a set of robust APIs and unprecedented relevance controls to deliver amazing search experiences, all backed by the Elastic Stack. Security and data privacy is at the core of everything we do at Swiftype. Our SOC 2 compliance and rigorous information security policies are some of the many safeguards in place to ensure full integrity and monitoring for your company’s most valuable asset: knowledge and data. Get on with your day-to-day work with the peace of mind that Swiftype has got your back. 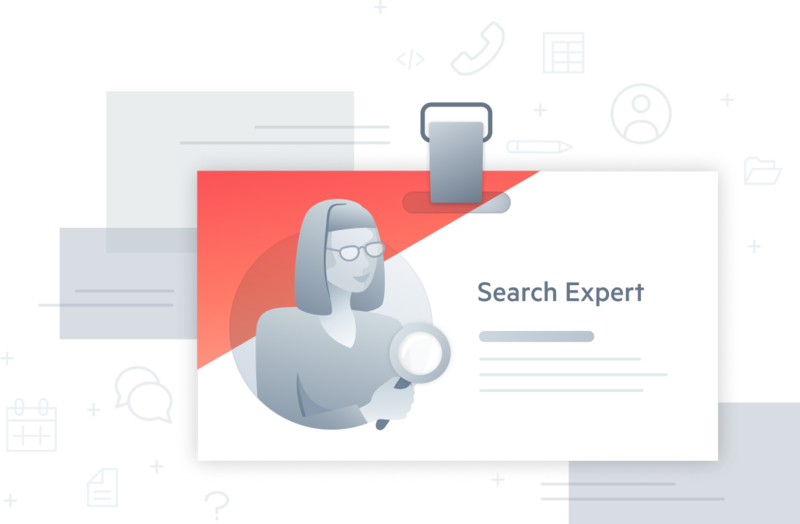 From extensive documentation to personal, human interactions with our team of search specialists, you can be confident that whichever business goal or ambition you may have, we’ll be right there assisting you along the way. 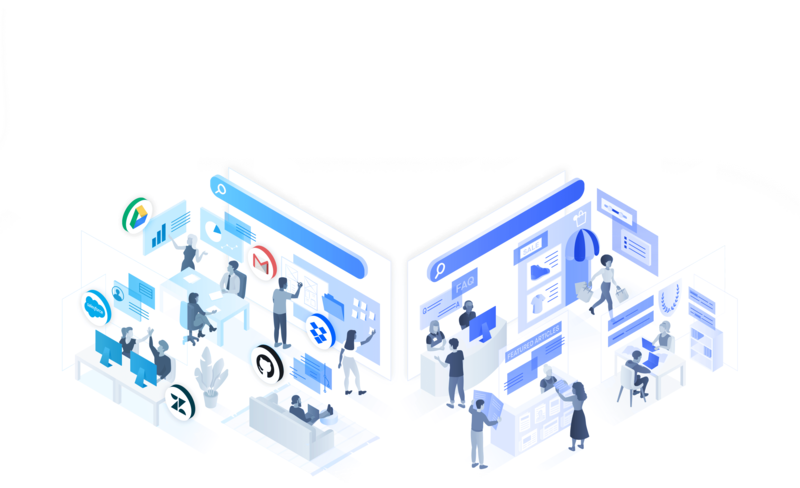 We take pride in search implementations that can be entirely code-free, thanks to a powerful set of tools made for the non-technical members of your team. 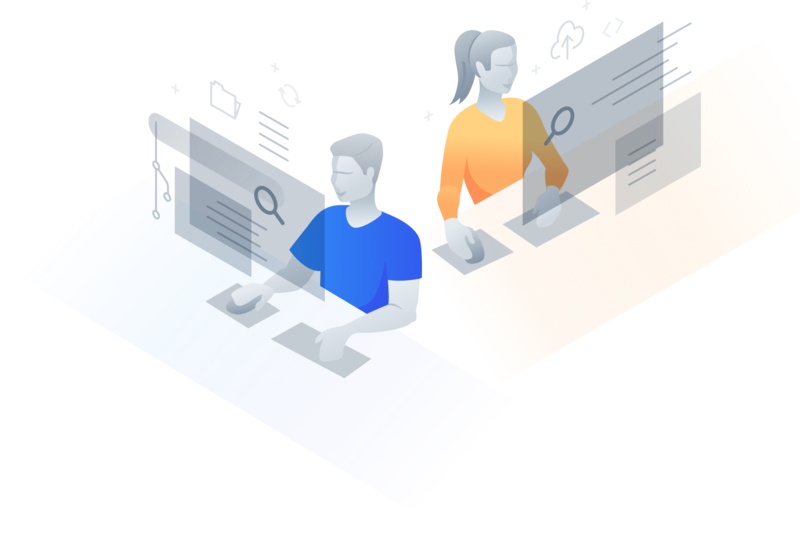 For development cases that require full flexibility and programmatic control, Swiftype App Search provides robust power and customizability through modern APIs and clients for content ingestion, querying, analytics management, and much more. Ready to roll? Get started for free today.